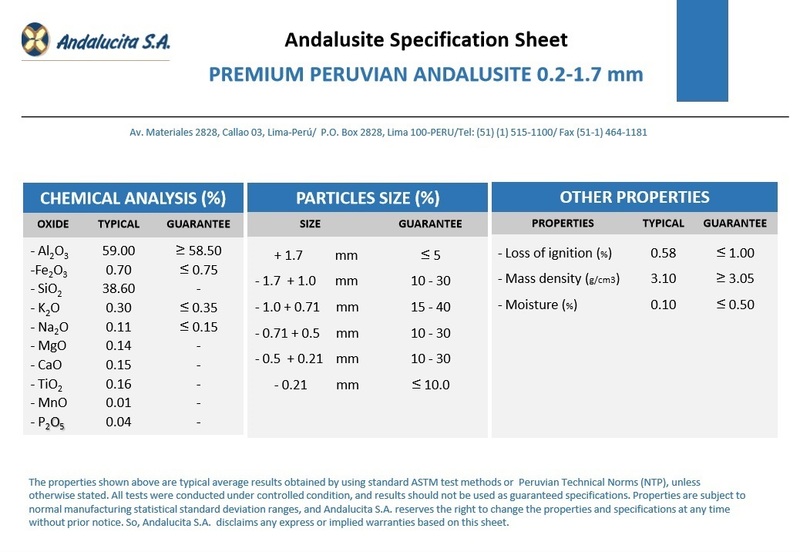 This product contains minimum 58.50% of Al2O3 and maximum 0.75% Fe2O3. 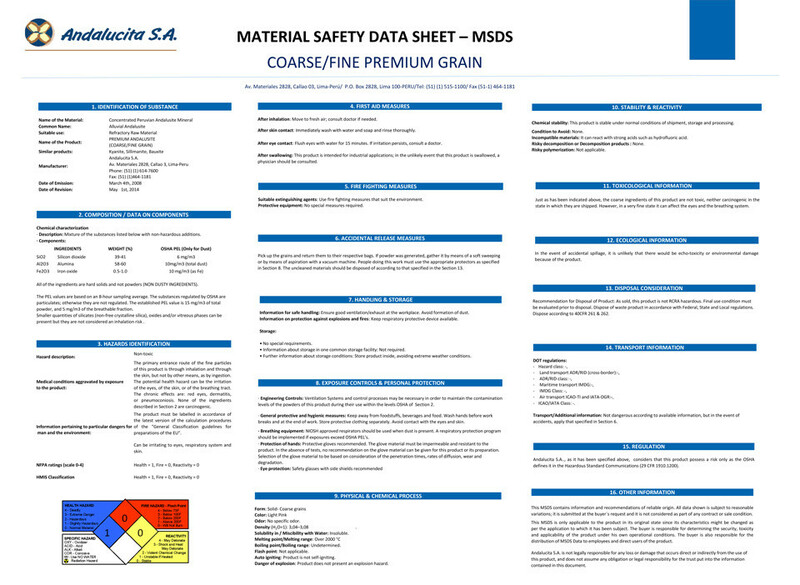 You can find the “Product Data Sheet” and “MSDS” lines below. 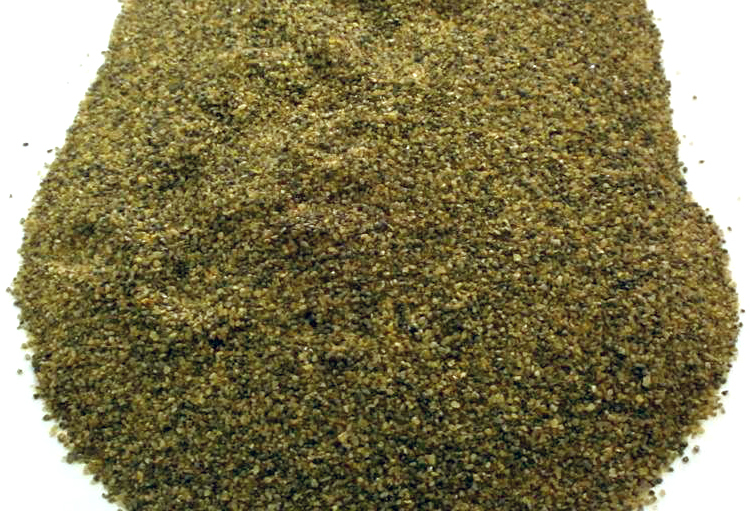 - You can request additional, such as: paddle, with special coating, and more.